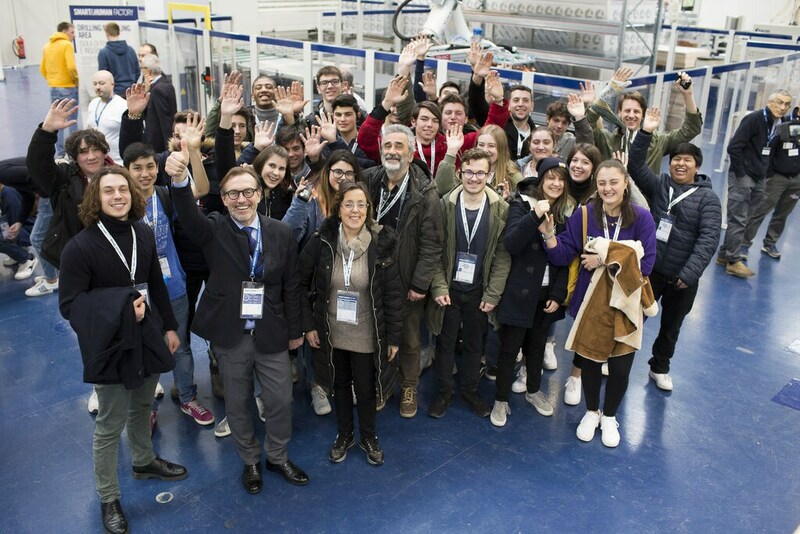 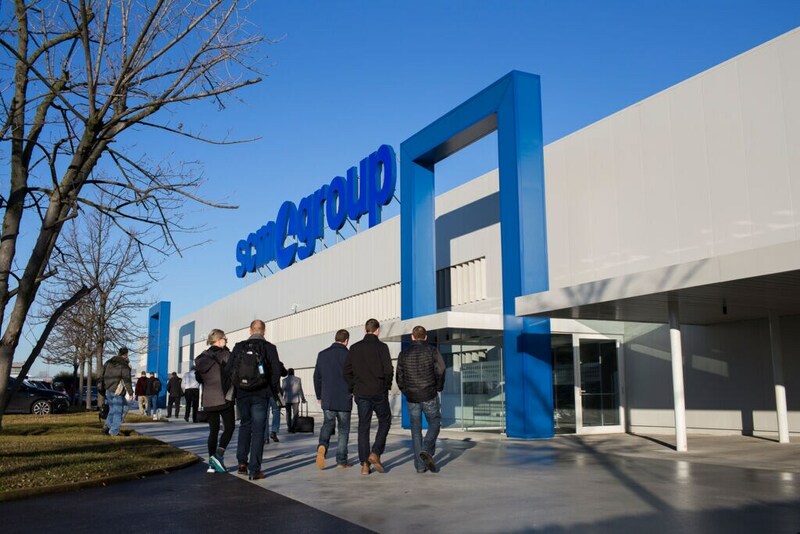 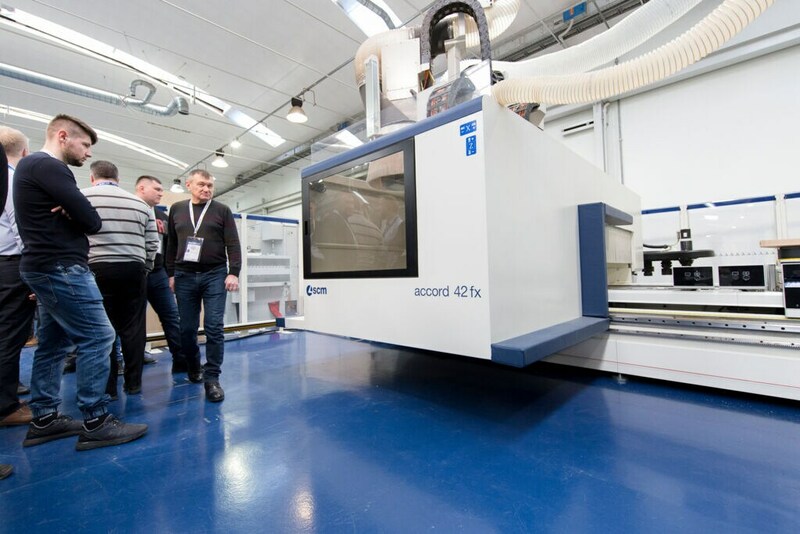 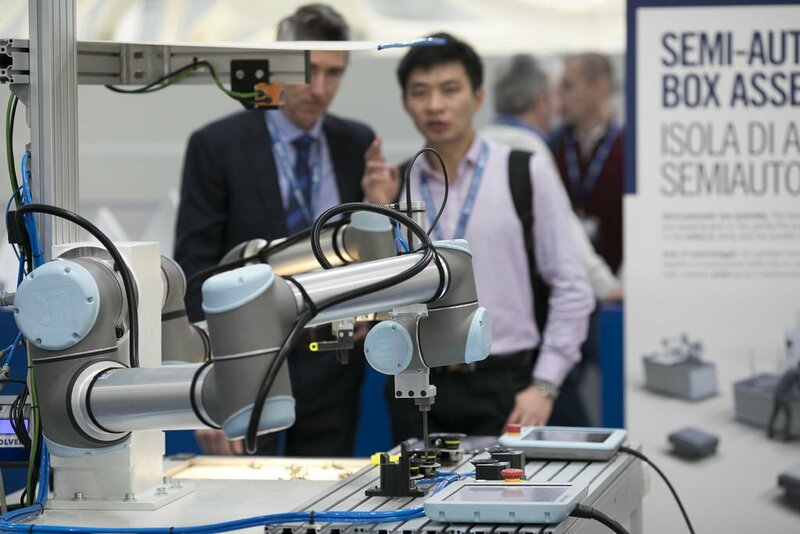 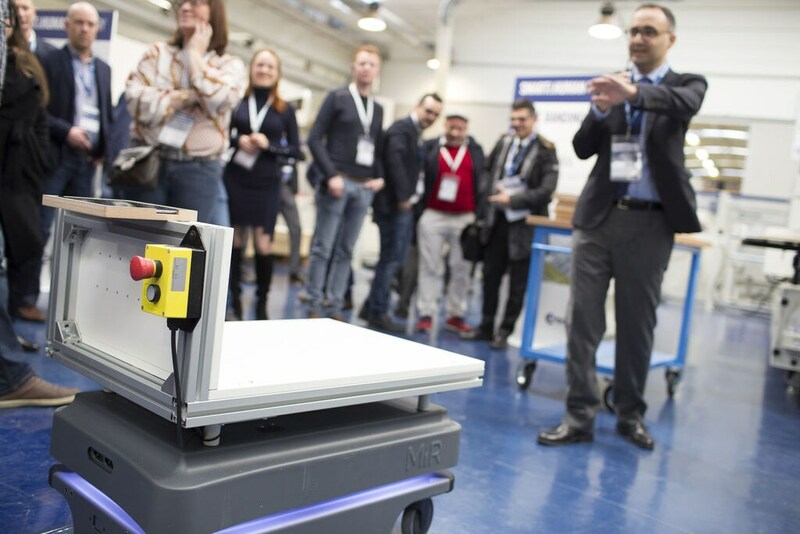 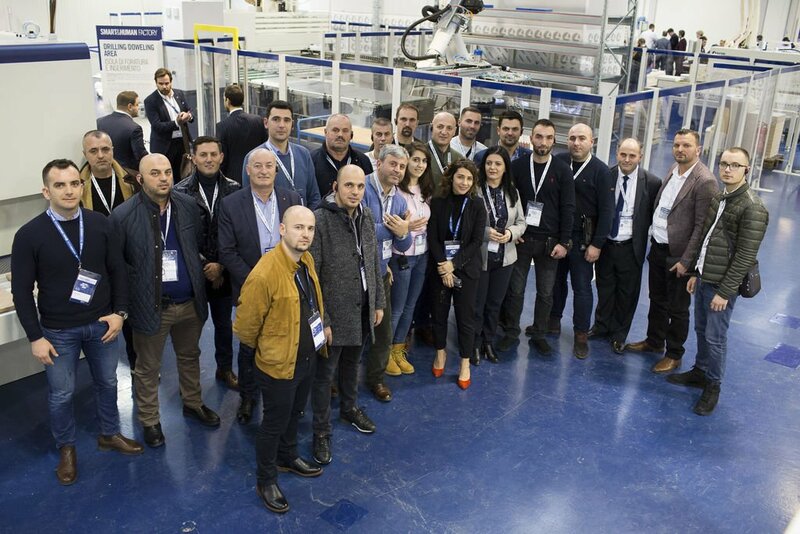 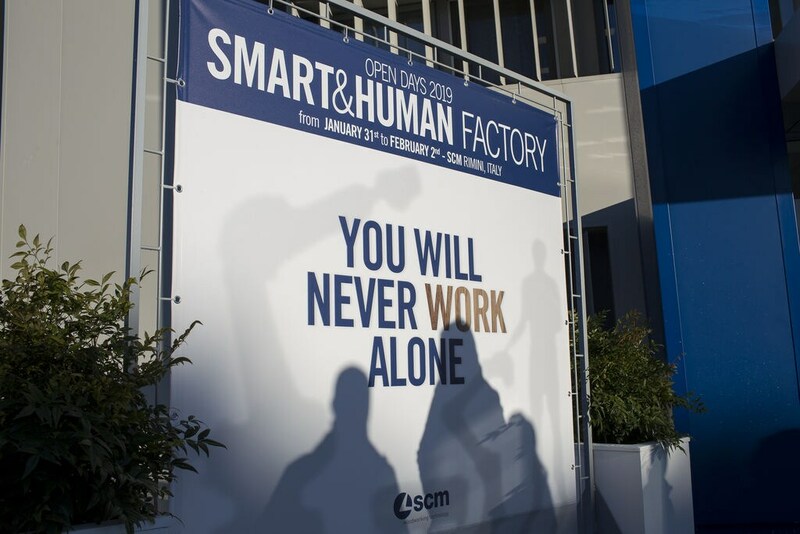 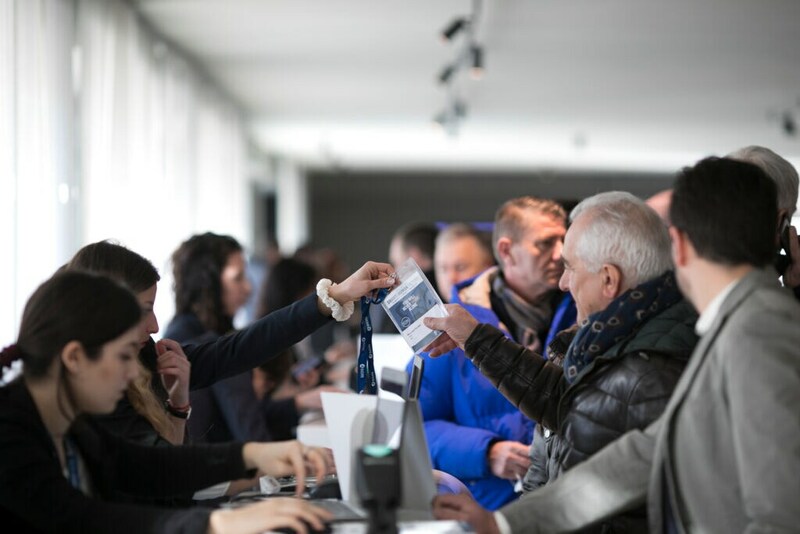 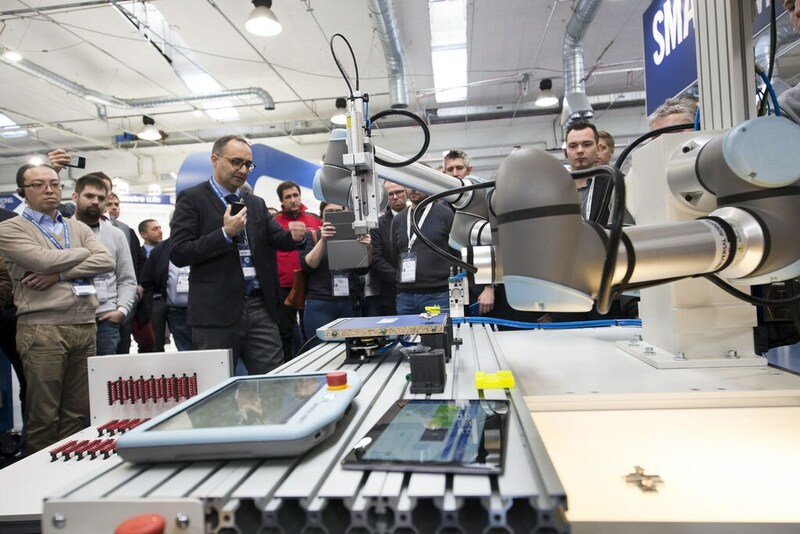 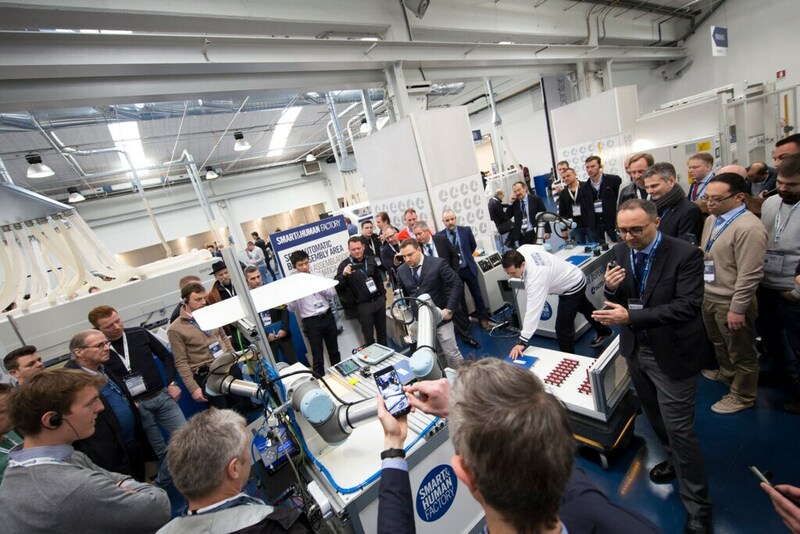 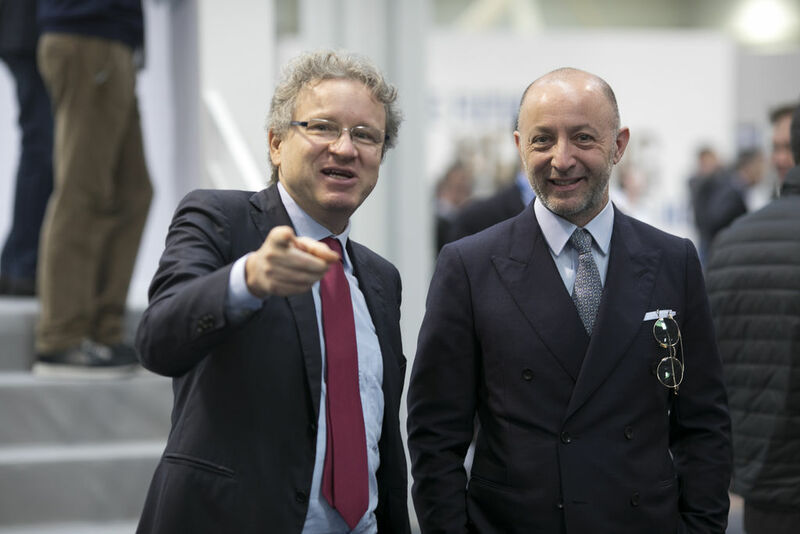 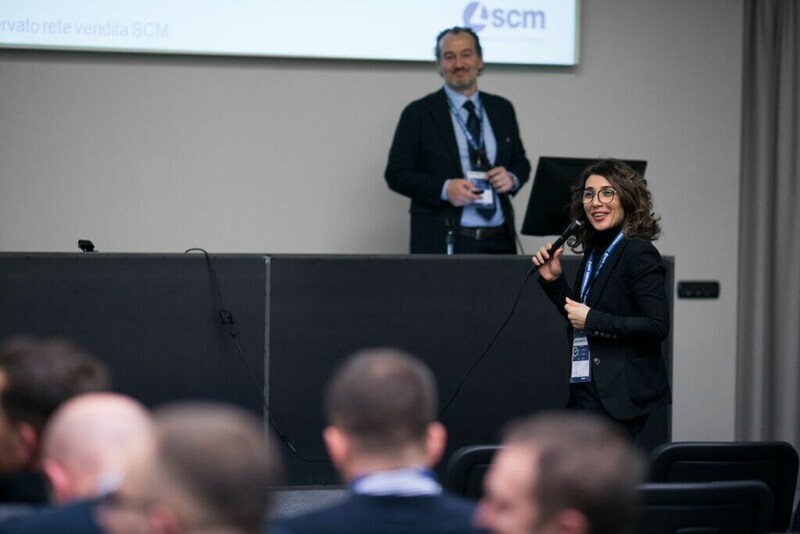 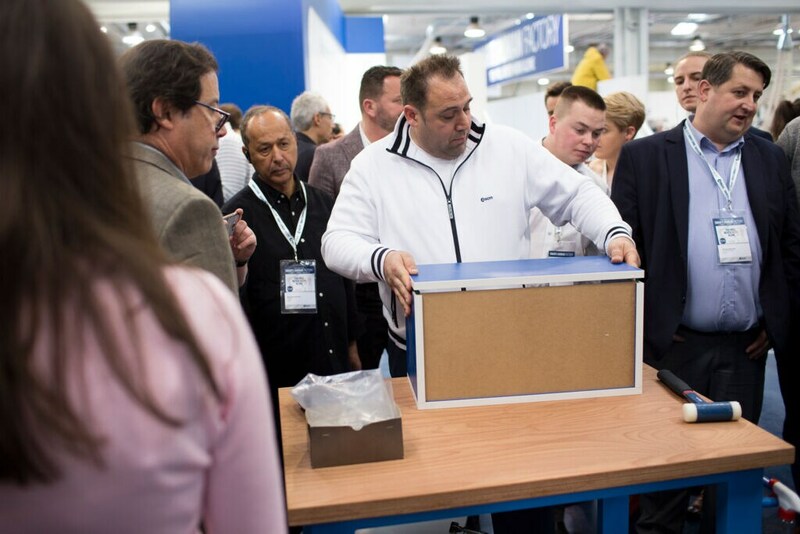 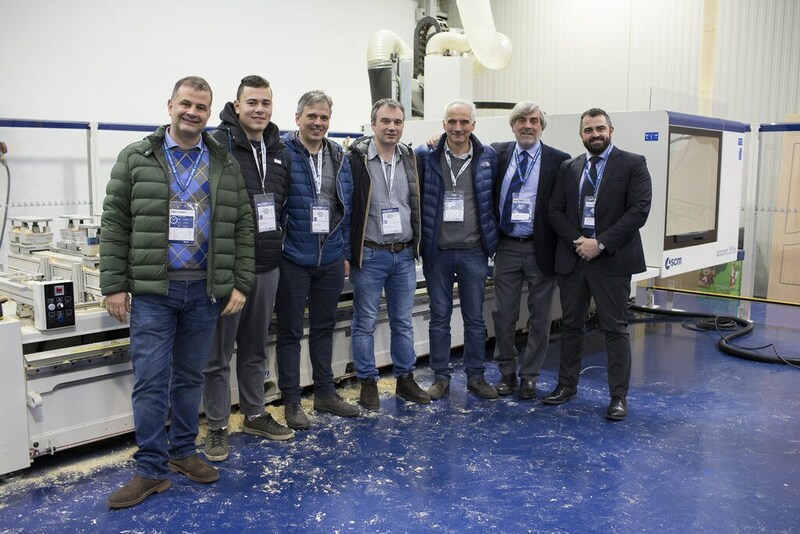 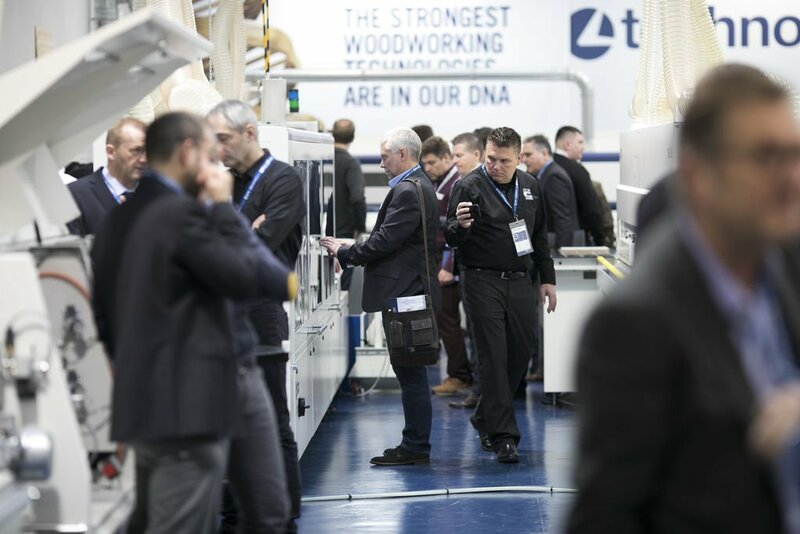 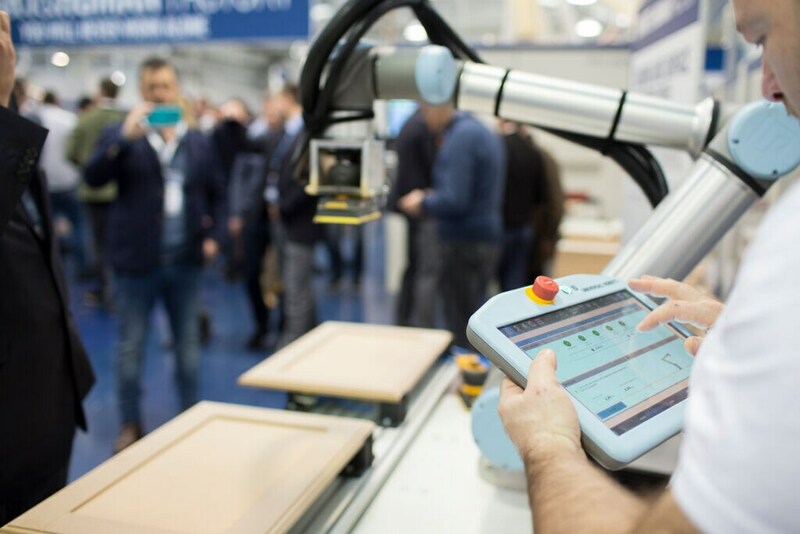 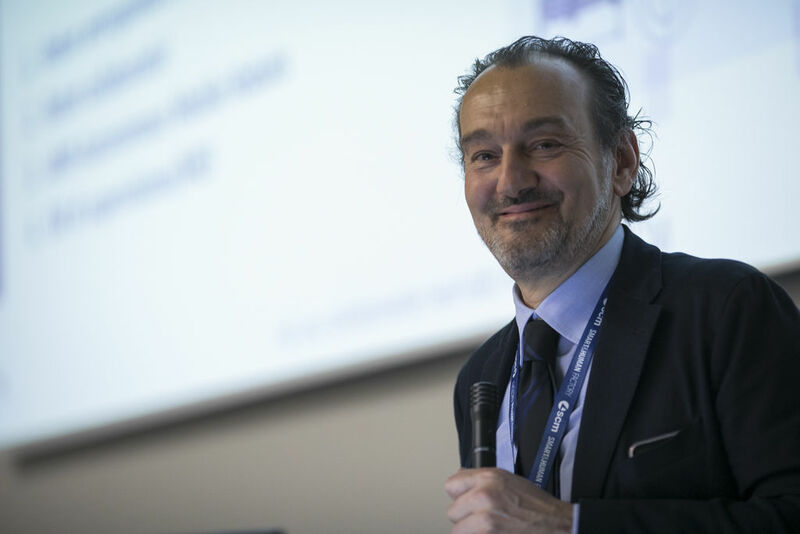 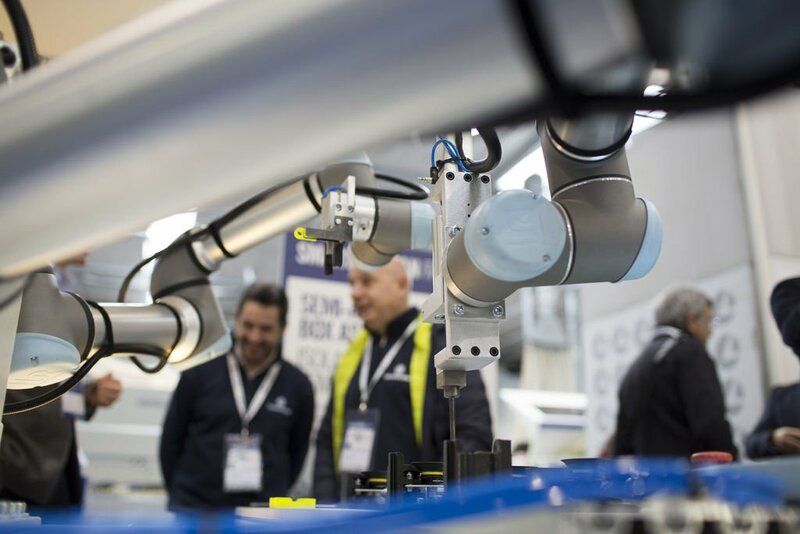 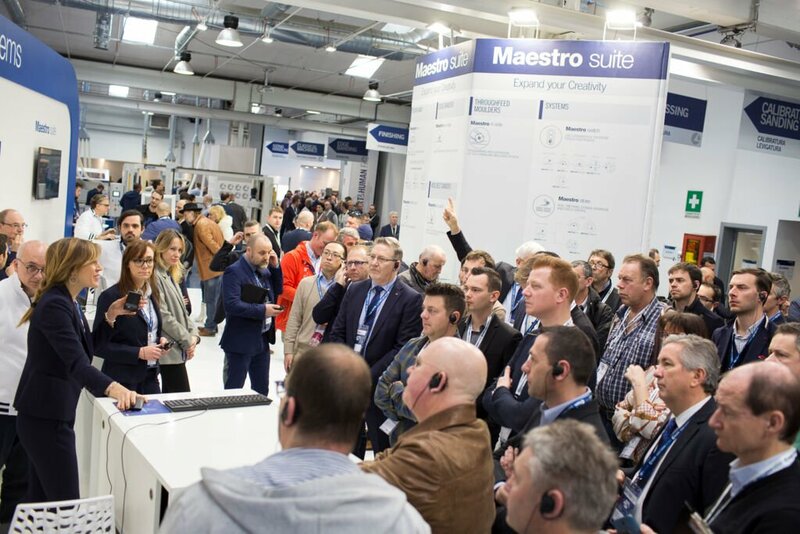 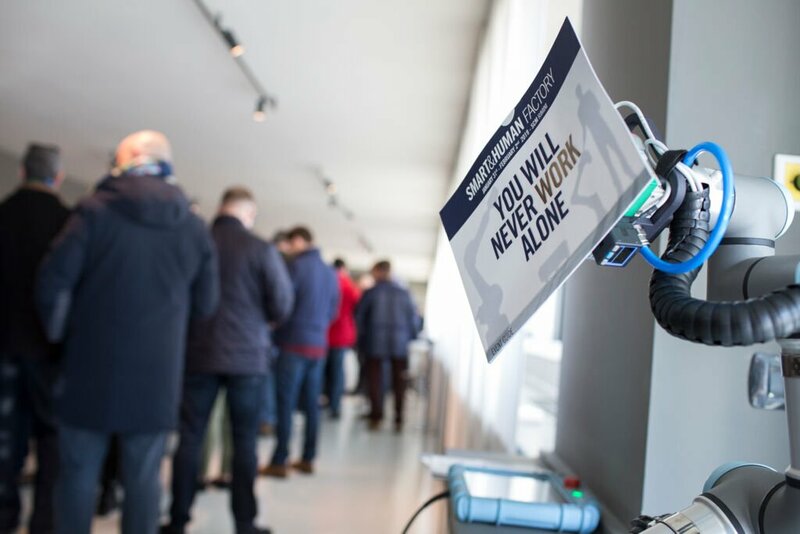 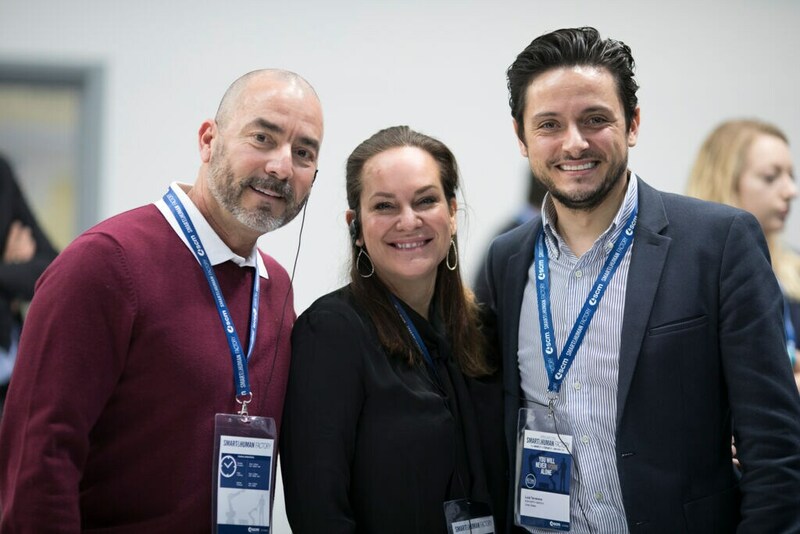 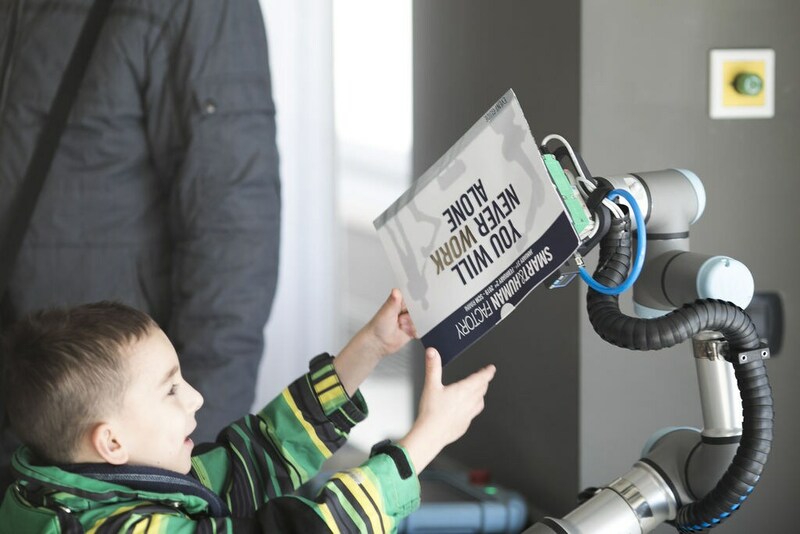 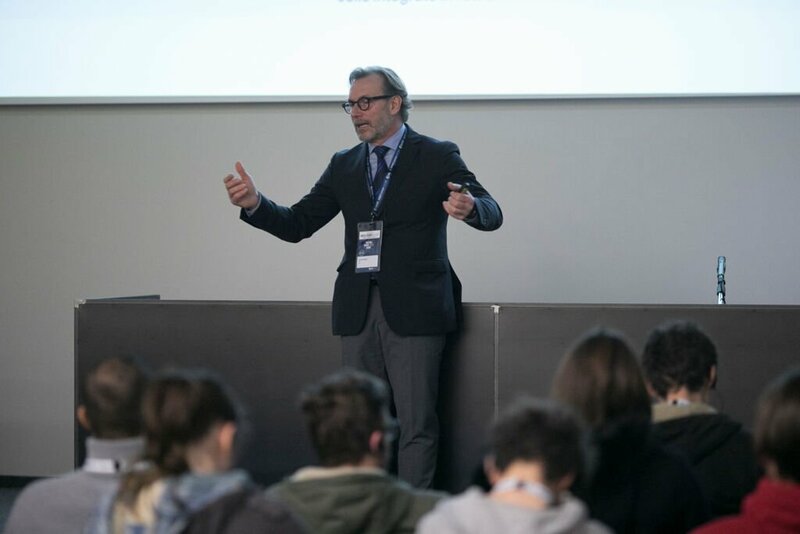 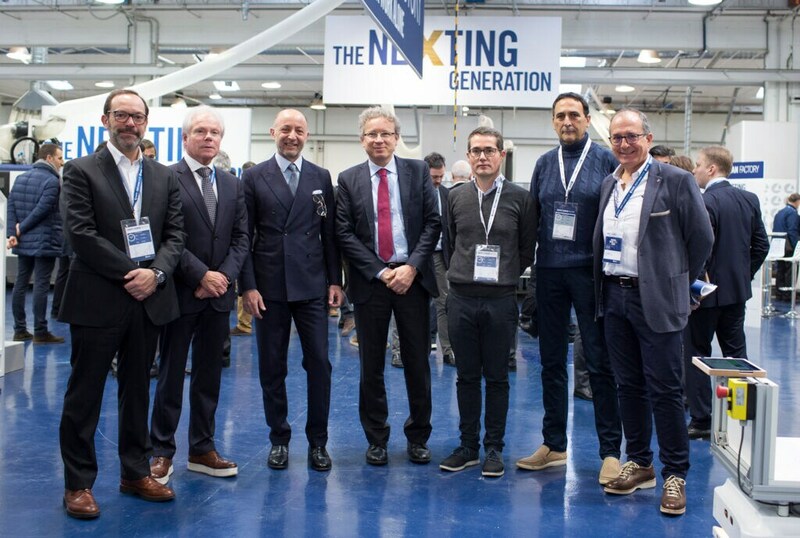 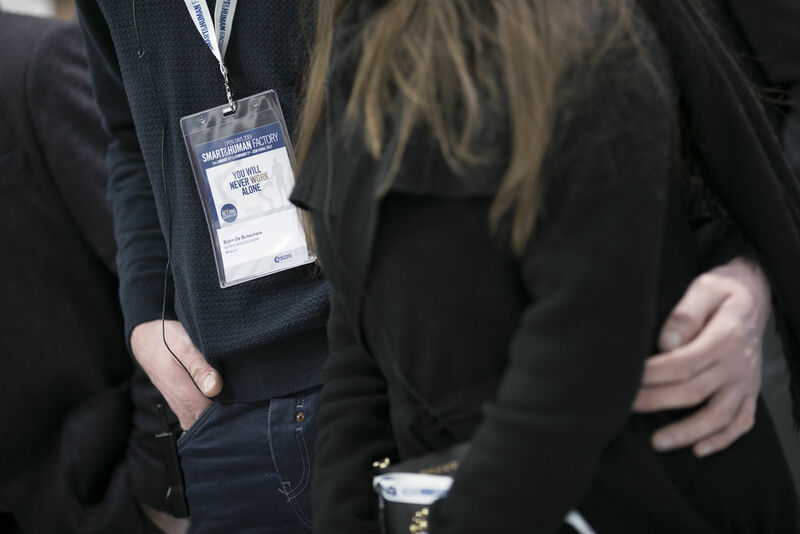 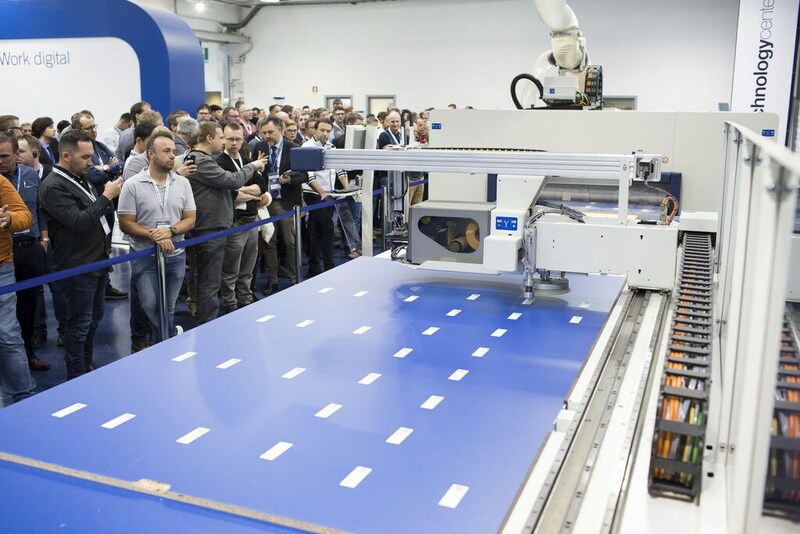 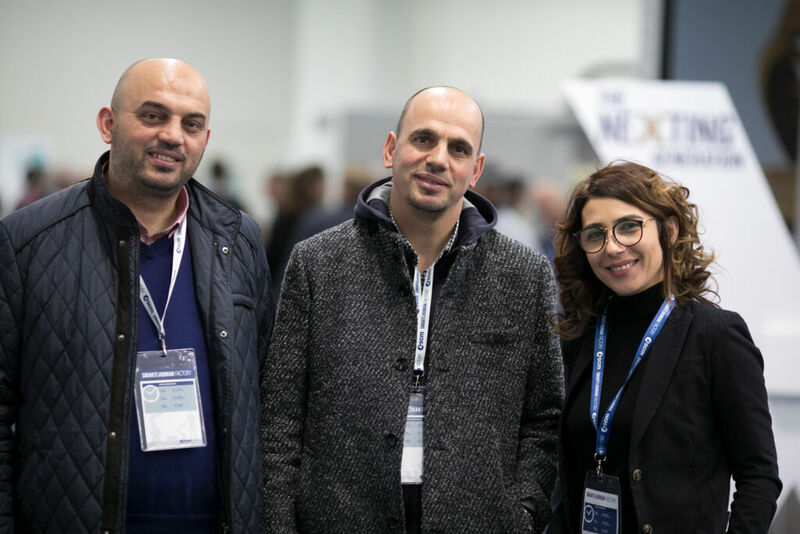 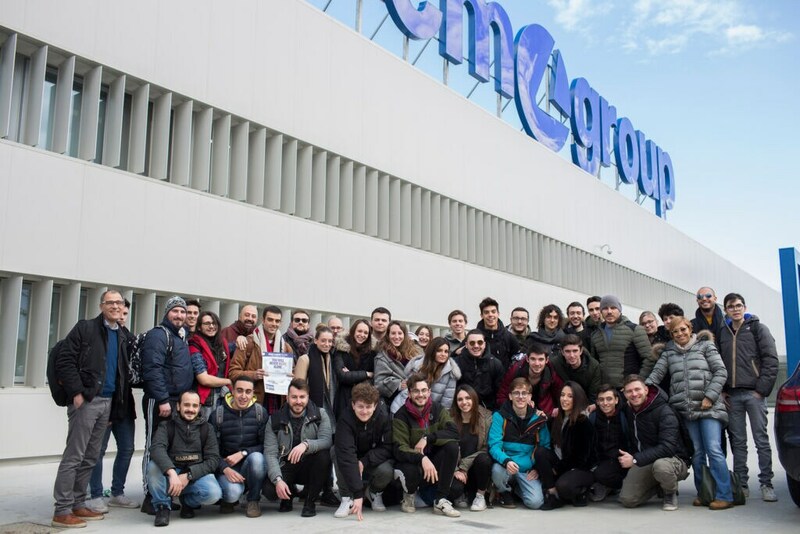 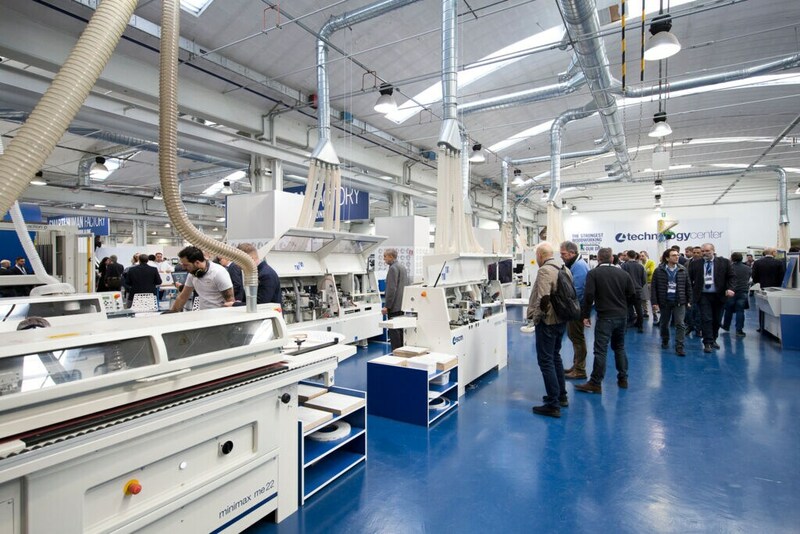 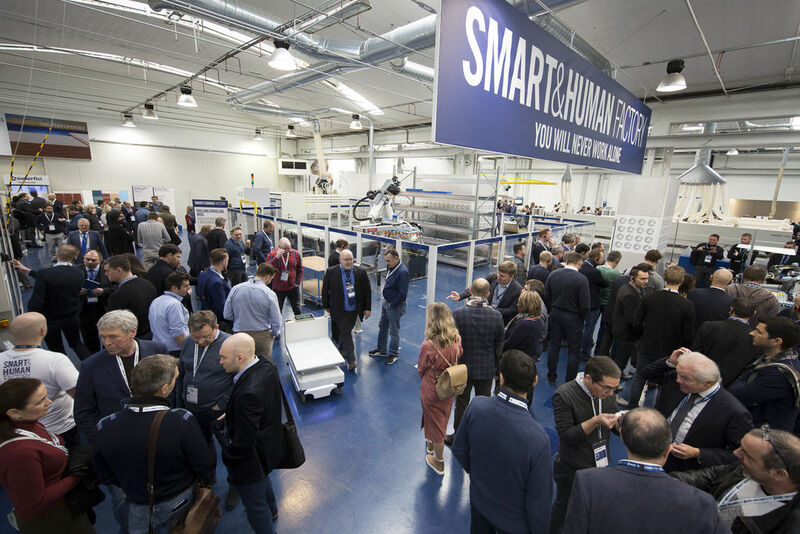 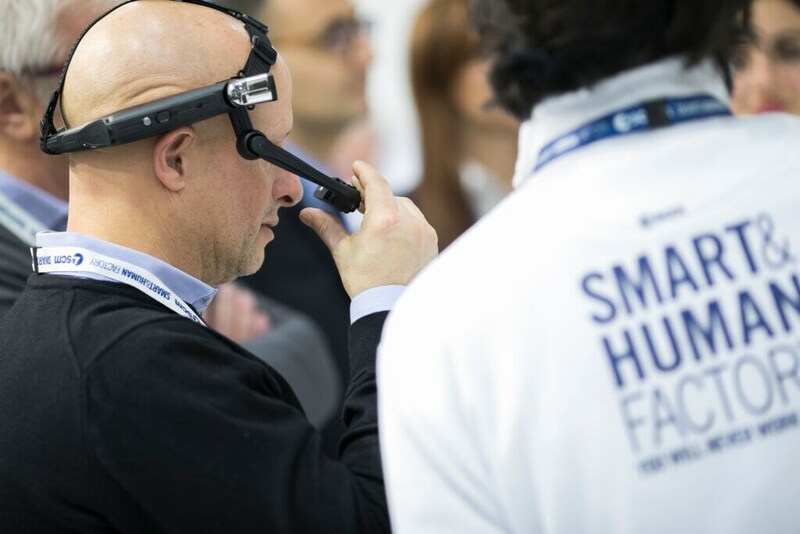 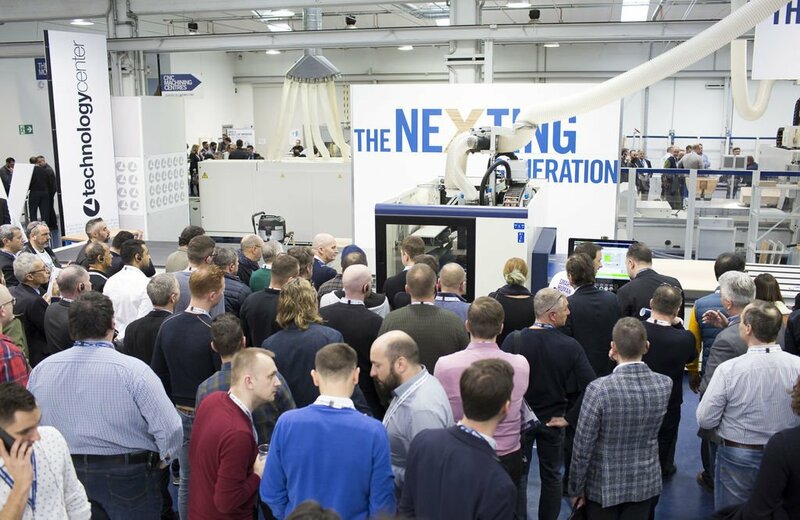 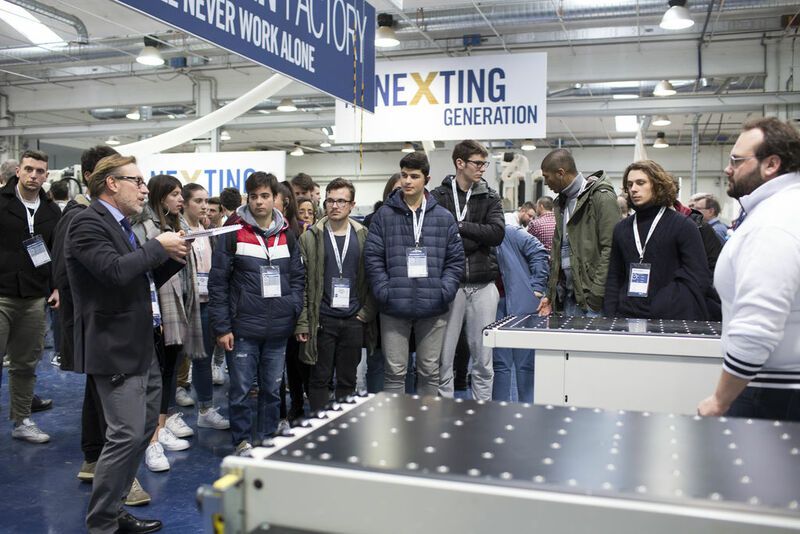 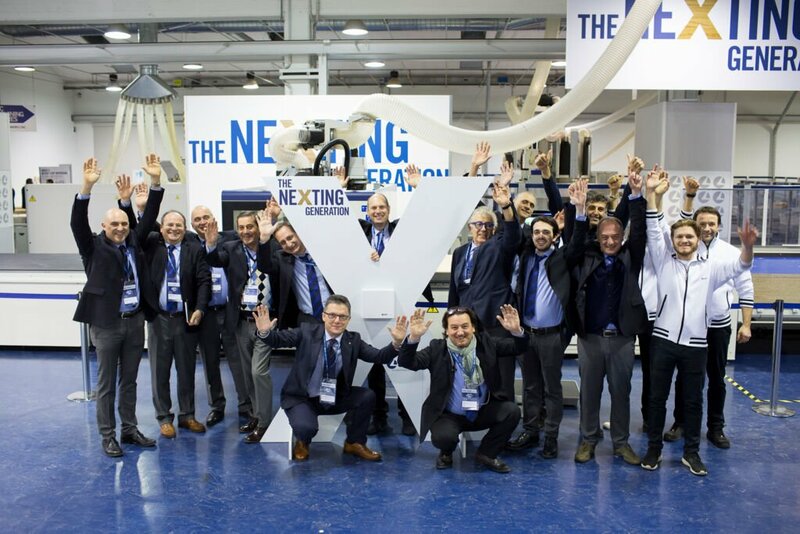 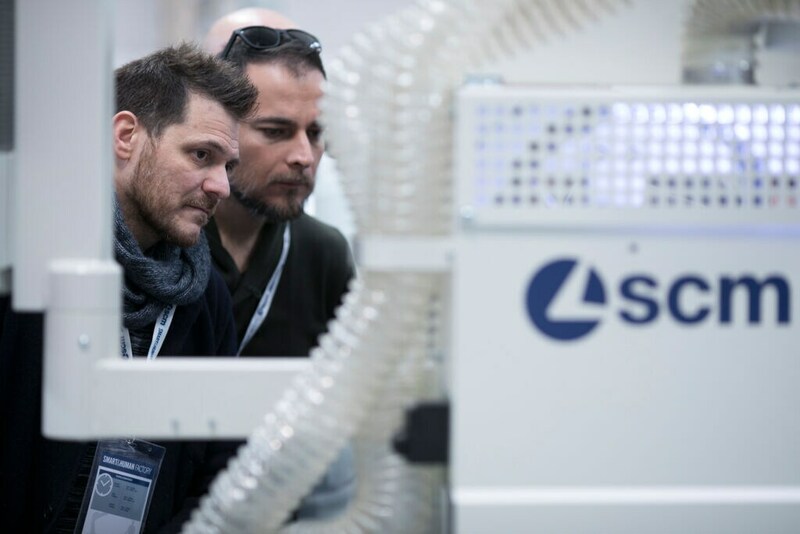 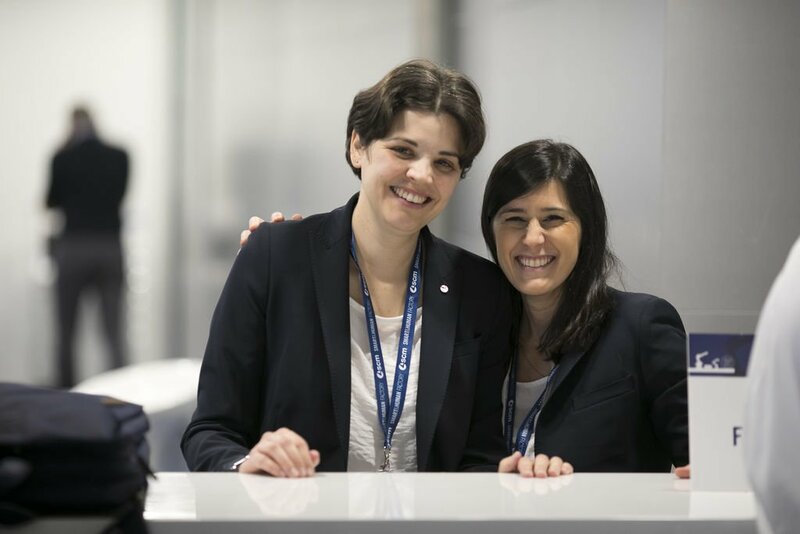 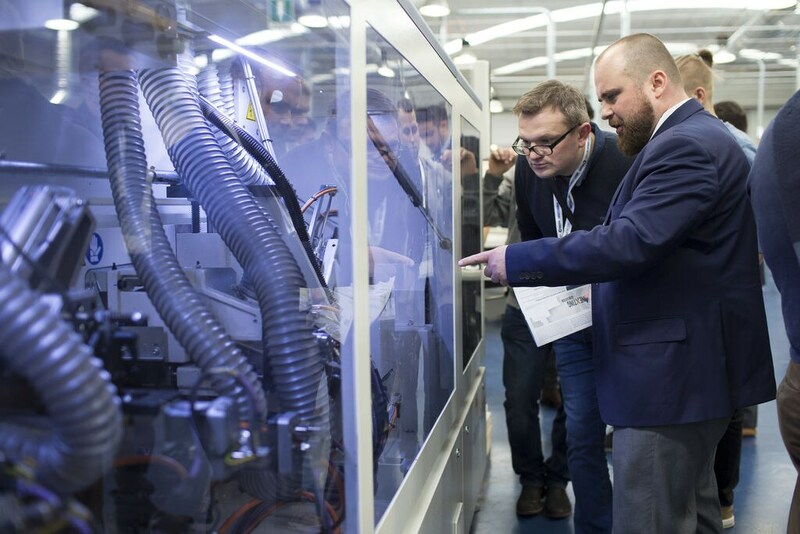 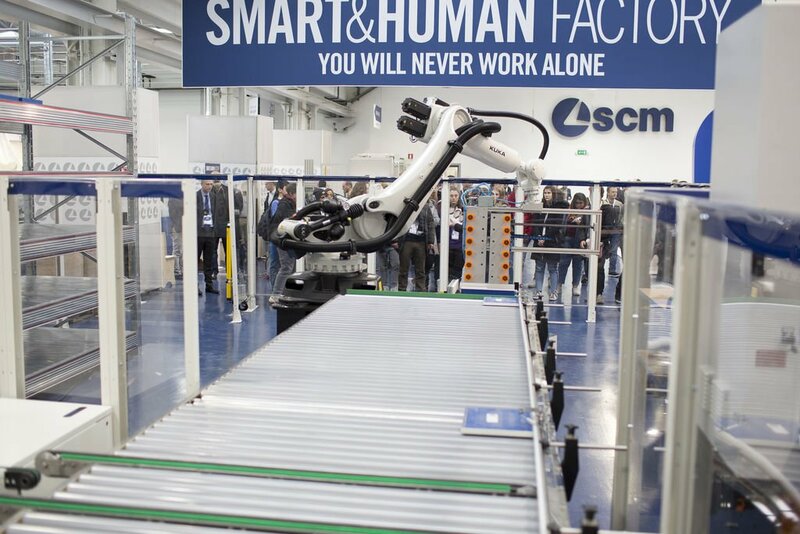 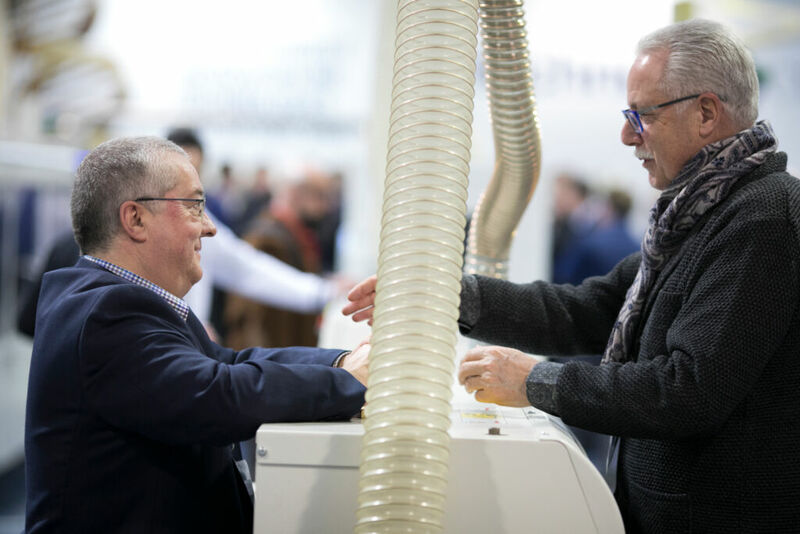 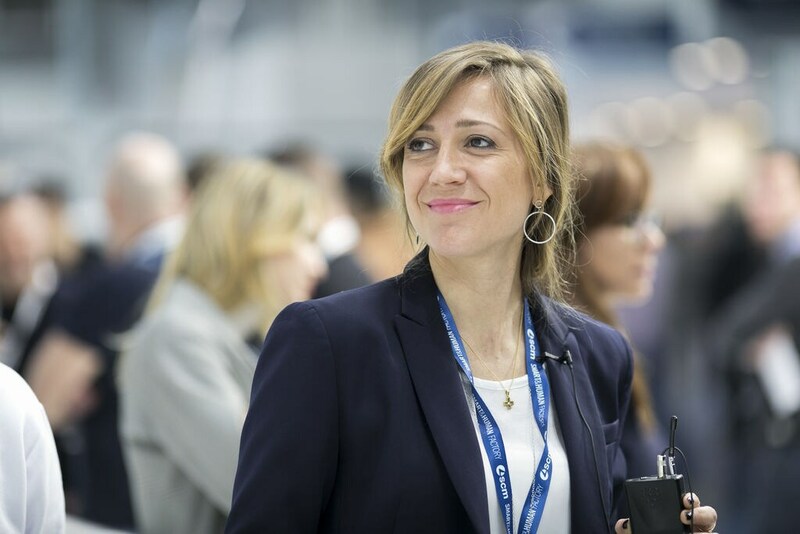 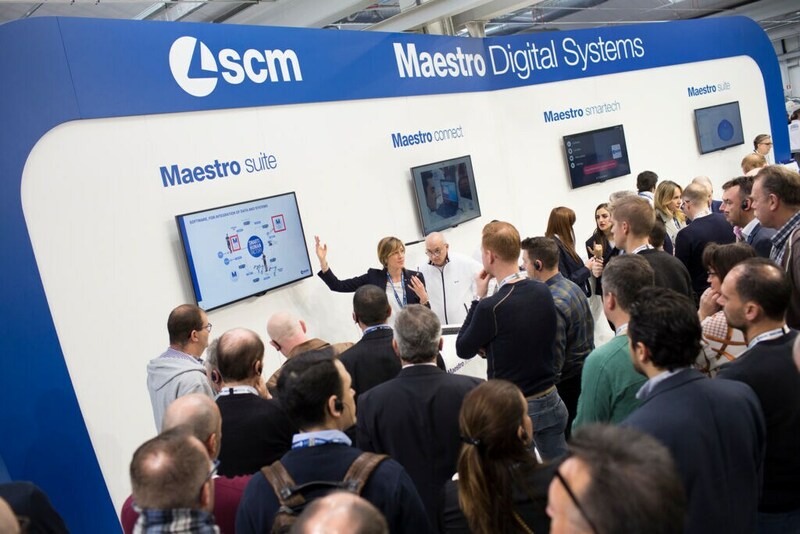 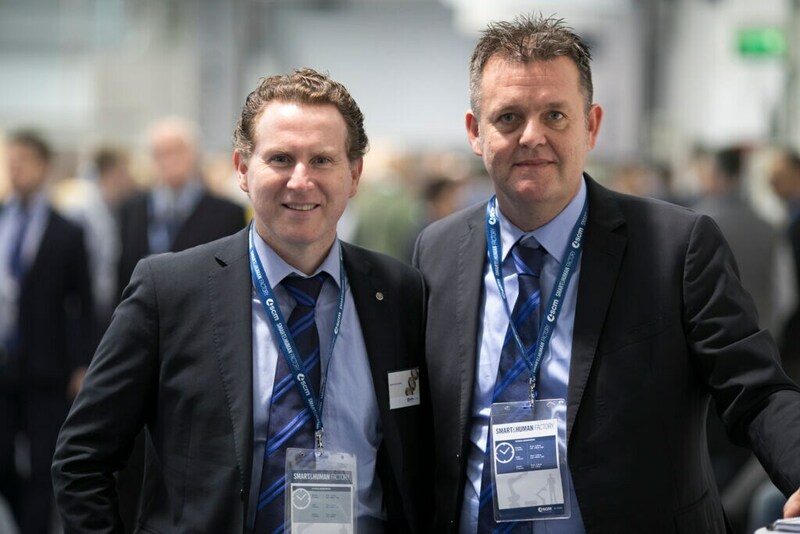 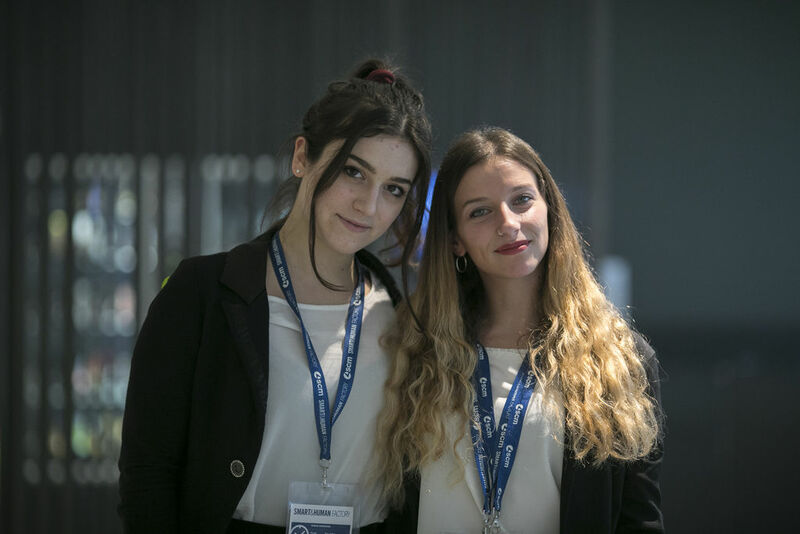 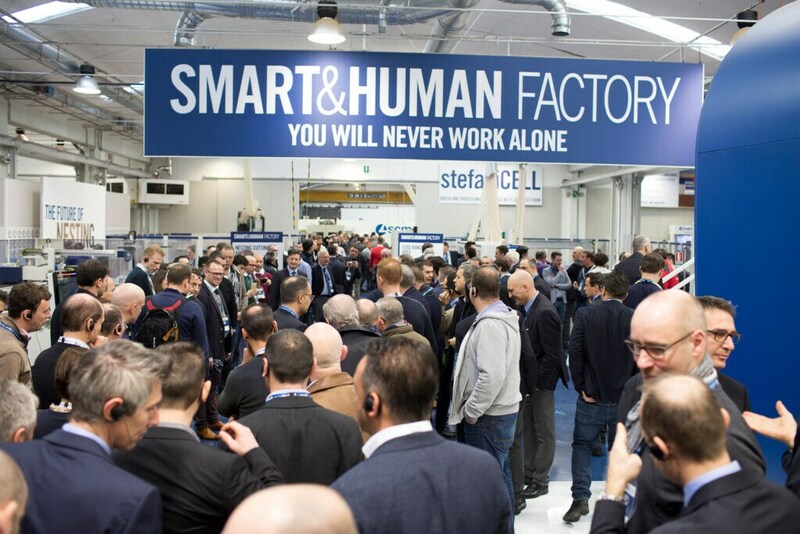 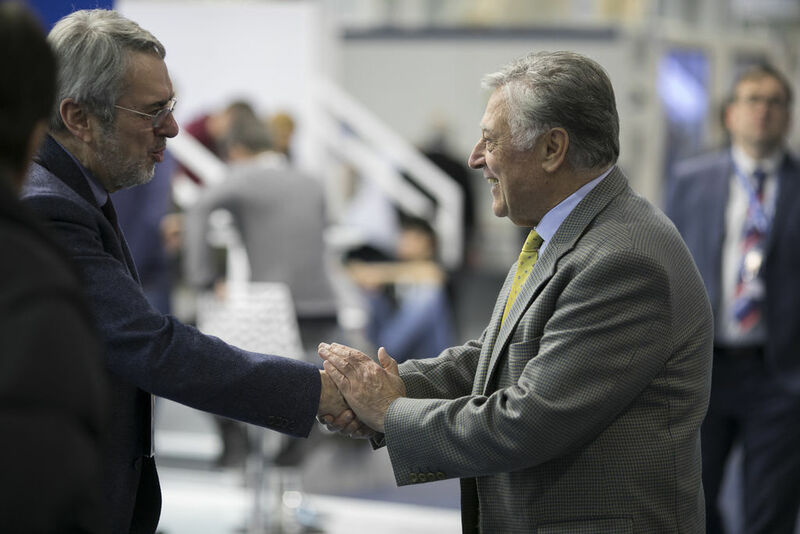 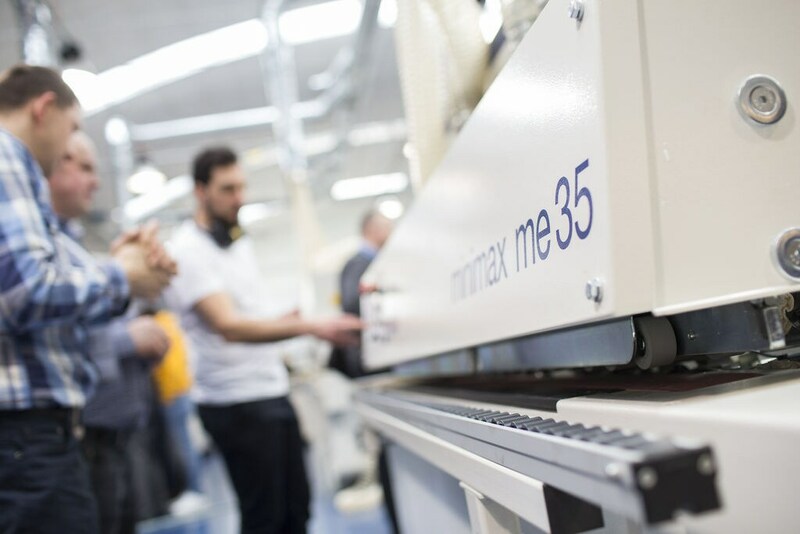 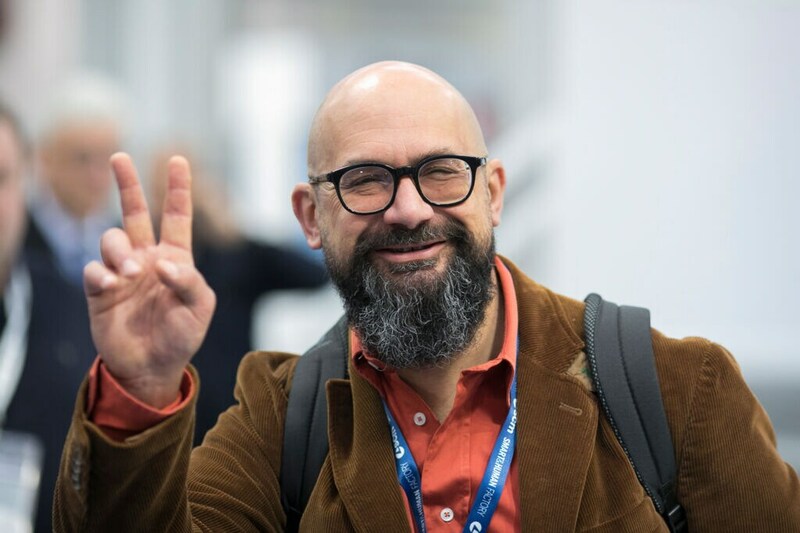 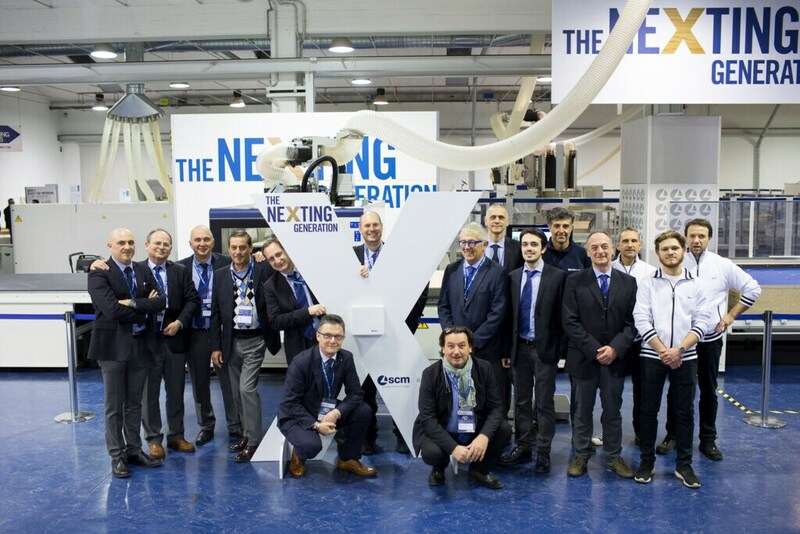 Day one of the SCM Open Days saw hundreds of visitors to the Technology Center in Rimini to find out about the new people-friendly 4.0 Factory. 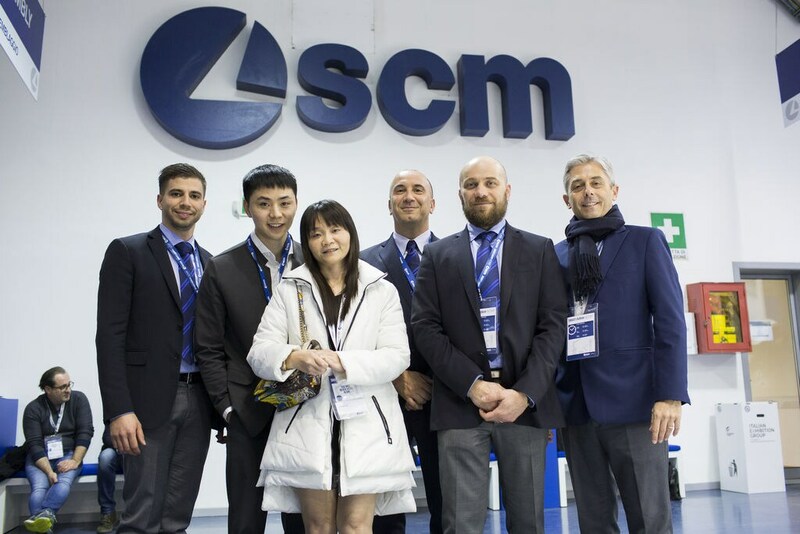 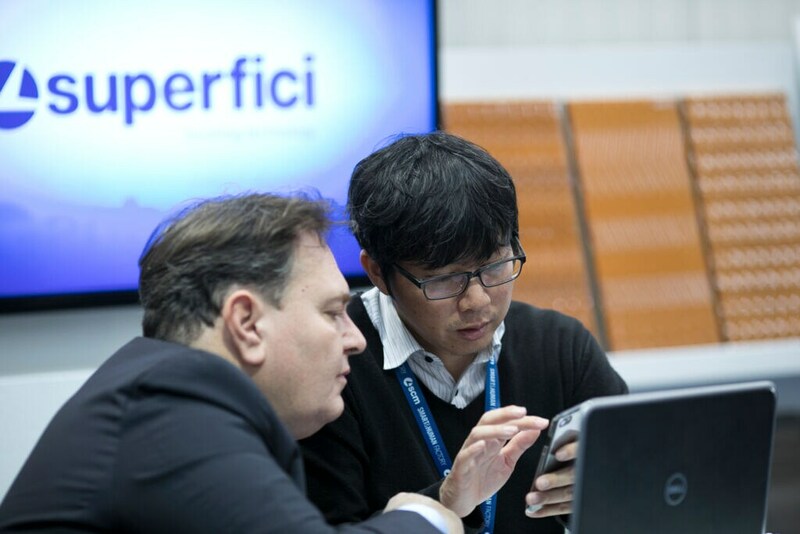 Clients from a number of countries around the globe got hands-on experience of the integrated solutions with process demonstrations of four kinds of state-of-the-art cell stations with SCM technologies, and industrial and collaborative robots, interconnected via unmanned shuttle services. 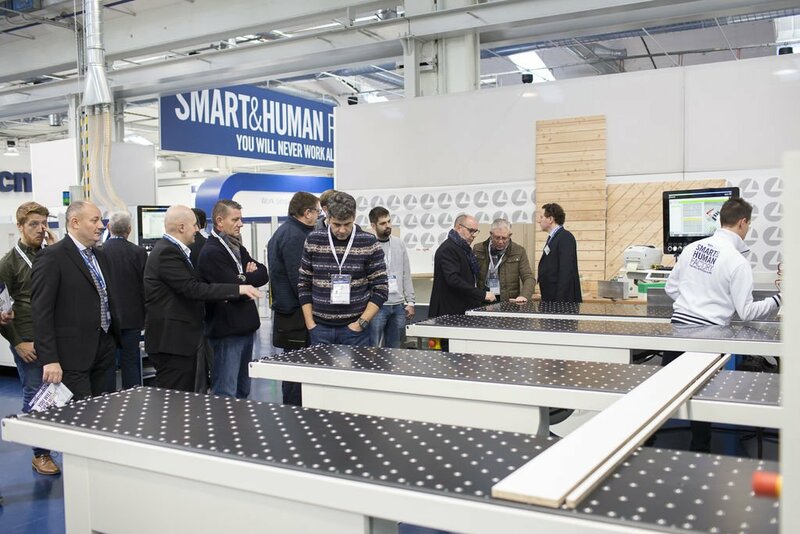 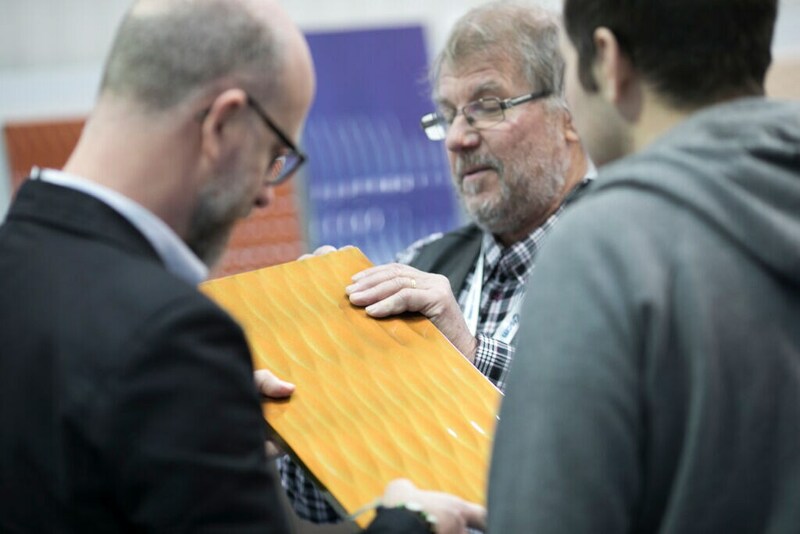 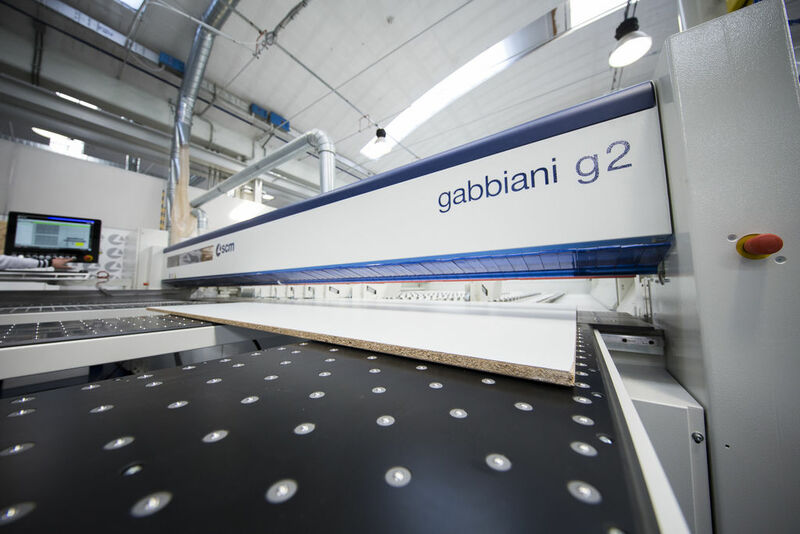 Demo software and numerous other technologies for the second processing of wood, rounded-off the trade fair, making it a singularly, unique event.